We're thrilled to be featured on the E list! Lovely write-up. You can read the article here. Learn how to make sweet and savory galettes from start to finish. 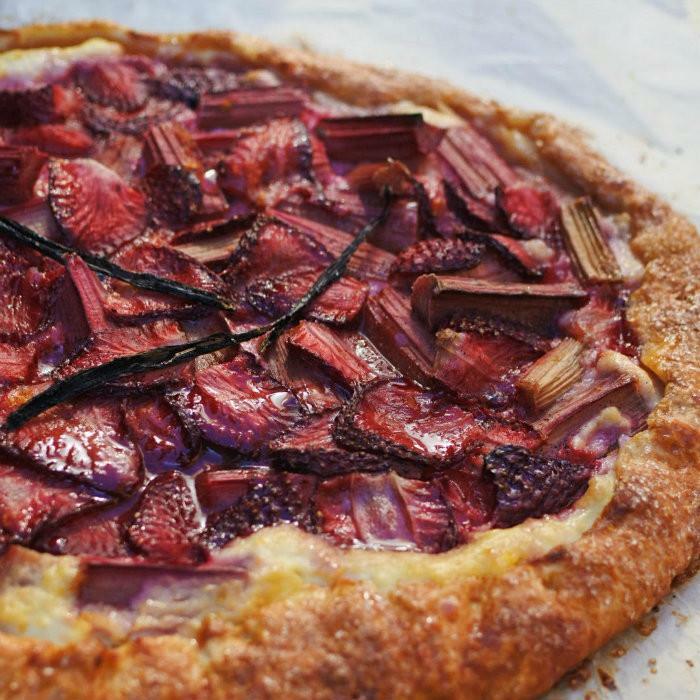 We will show you the skills and techniques to create a rustic galette filled with fresh vegetables and herbs as well as a lovely strawberry-rhubarb galette. Participants will leave with samples of pastries as well as the recipes. This class is almost sold out, so register now! 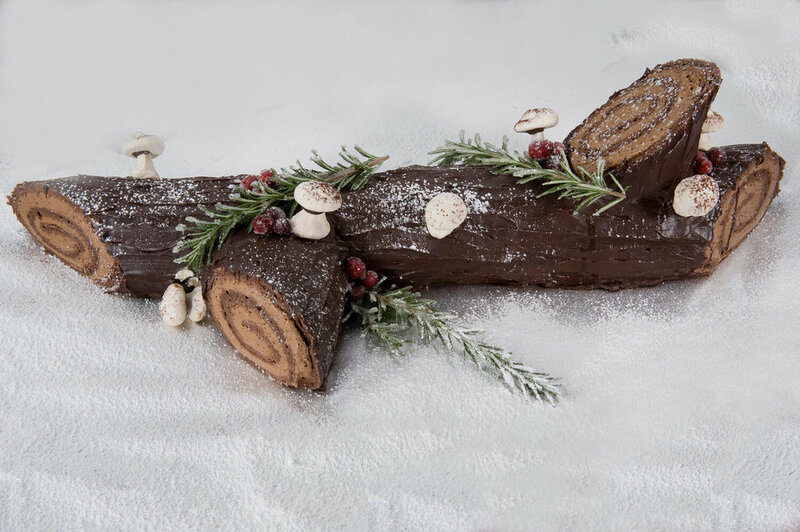 The holidays are officially upon us, and so is our Holiday Menu! We don't know about you, but we love Easter! Have a look at our menu and call the bakery (860-661-4661) if you have any questions. We're here to help. You can also stop by and place an order in person, just kindly note that the deadline is Sunday, April 9th! Happy Easter! Join The Breakfast Club on February 19th and learn how to prepare a selection of delicious breakfast pastries like muffins, bear claws and scones from start to finish. show you the skills and techniques to make a memorable breakfast. with the smells of fresh-from-the-oven breakfast treats. The best part: participants will take home their creations and recipe! Classes are kept small and personal with no more than 8 participants for optimal hands-on learning. Bring your own apron! upcoming baking classes, if cancelled 24 hours in advance. Get the latest on our new desserts, baking classes and special announcements!